Stanley-National Hardware has been a leading manufacturer of hardware for more than a century. Over the course of the last 160-plus years, Stanley-National is a name that has become synonymous with quality, innovation and customer service. With a wide array of finishes and corner options, there's a Residential Hinge application ideally suited to fit your interior project needs. Utilizing 300 series Stainless Steel with 18 percent chromium, which gives the corrosion protection as pure chromium in chrome plating. 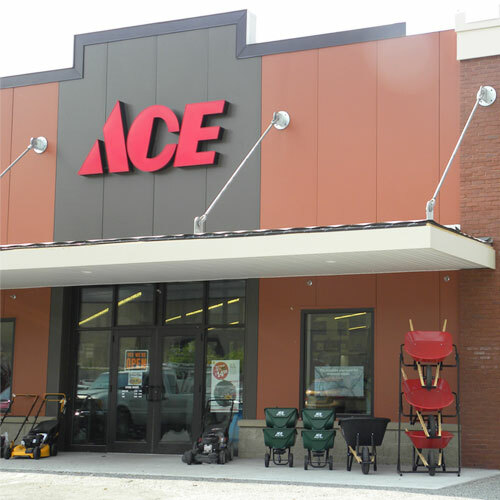 These products will not corrode or rust when exposed to the weather.